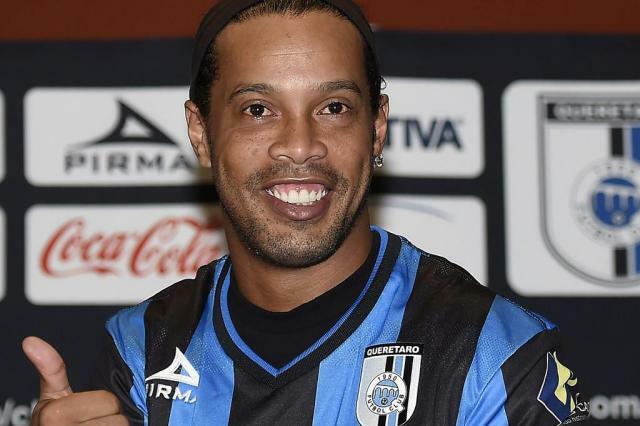 Less than a week after signing to play for Queretáro, in México, the ex World Footballer of the Year Ronaldinho Gaucho, was called a monkey by a local politician, Carlos Treviño, on his webpage. Good thing he is tolerant, isn’t it. Treviño is the Social Development Secretary of Queretáro and was commenting on the traffic caused by Ronaldinho’s presentation to the club last Friday. The club has issued a statement saying they will not tolerate racism. it’s a shame not only for Mexico but also for Europe, Brazil, Argentina… where this kind of stupidity is still going on!